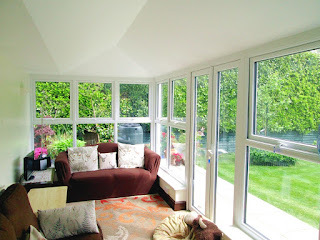 As much as you may love your existing conservatory, does it offer sufficient insulation to make it energy efficient and to maintain an even, year-round temperature? 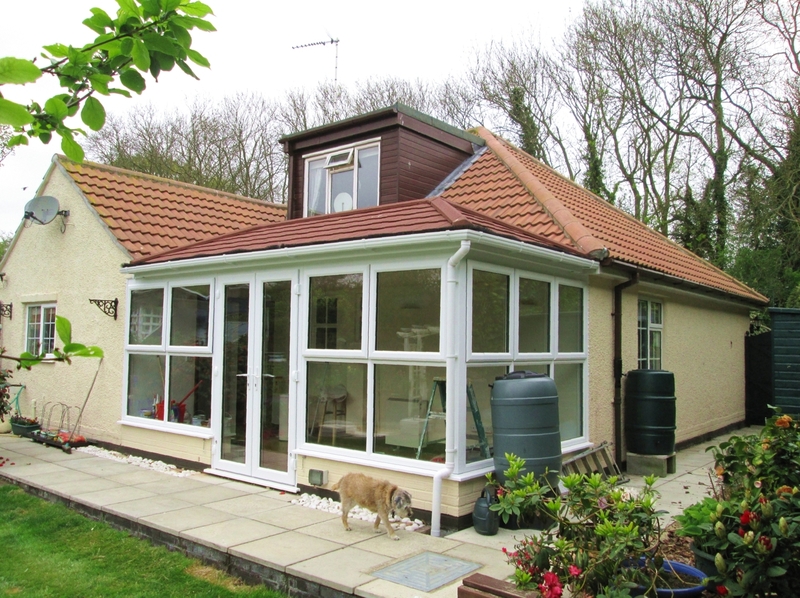 It’s possible to transform your conservatory, both in terms of providing a more constant, ambient temperature and improving appearance, by replacing the existing roof with a smart new Horsford Warm Roof. 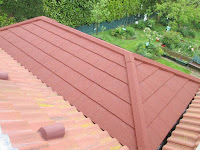 Available in a range of tile and slate finishes, the roof not only performs better, it looks better too! 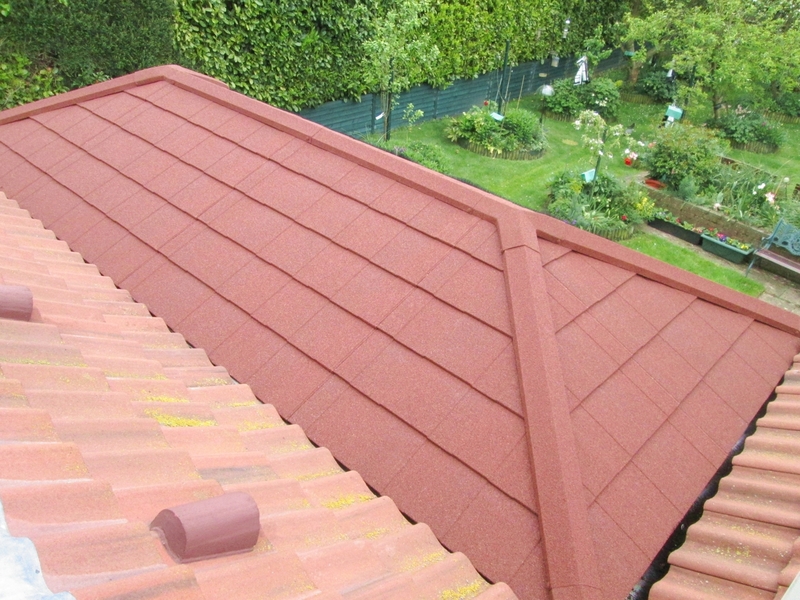 The tiled roofing system (using Extra Light tiles) offers greater insulation, making it more thermally efficient, reduces necessary maintenance and comes with a 25-year guarantee. With the choice of a flat or vaulted ceiling internally that can be given a plaster or timber effect finish, your conservatory becomes more usable as an ‘extra room’ whether it be for dining, entertaining or relaxing. 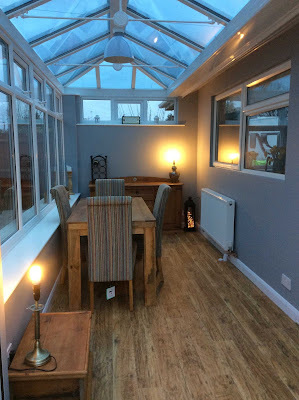 We recently completed a new Warm Roof for Mrs H who is very pleased with the results, which you can see in these great photos. 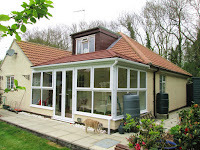 At Horsford Window and Conservatory Company of Norwich we pride ourselves on our stylish, bespoke conservatories and our professional, efficient, yet friendly service. It means a lot to us, therefore, when we hear from happy customers like Phil and Tricia. We find that many of our new customers approach us following recommendations from friends and family who have used our services and have been very happy with the results. 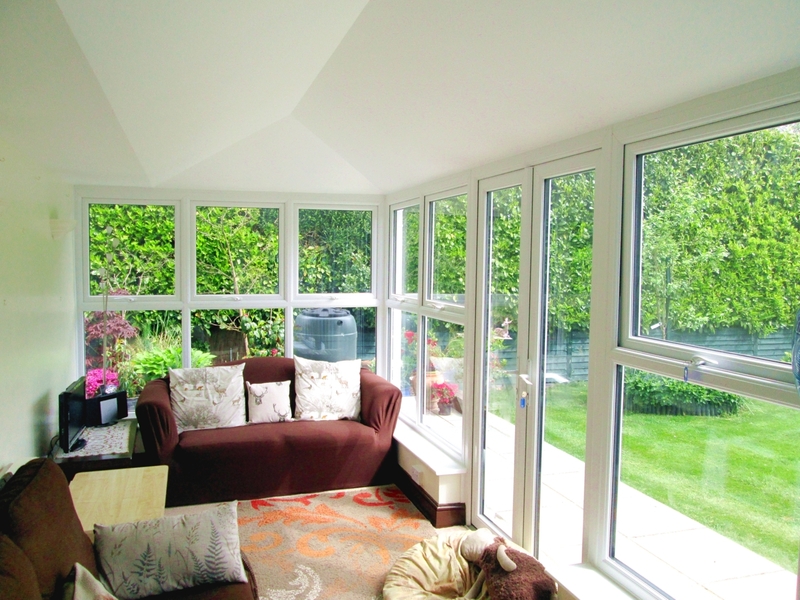 We assure great service to all, whether you’re looking to install just one window or door, reglaze your entire home or construct a bespoke conservatory or orangery.